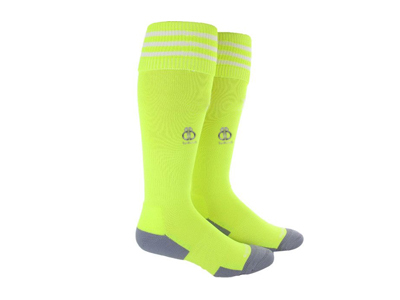 “Belboa Sports” offers a different range of soccer-socks in different designs and colors. These products are designed by using the high-quality of raw fabric with a great tensile strength. 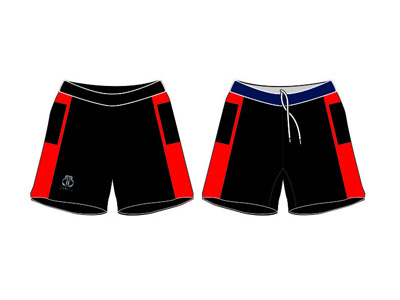 The raw fabric that we use while manufacturing these products has got the property to absorb sweat. Our product provides easy movements and is very stretchable. 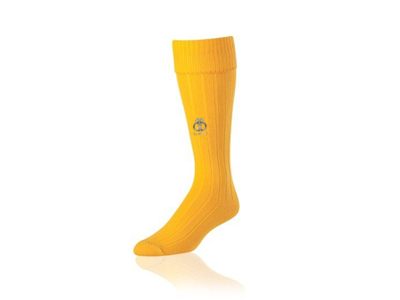 We provide high-quality soccer socks, which are manufactured by using high-tech machines. Our products are tested on various parameters before supplying them to our clients. 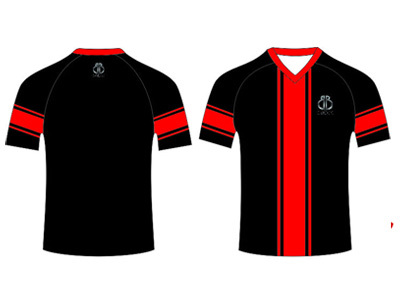 We not only customize jerseys or shorts but also socks according to the specification of the customers. 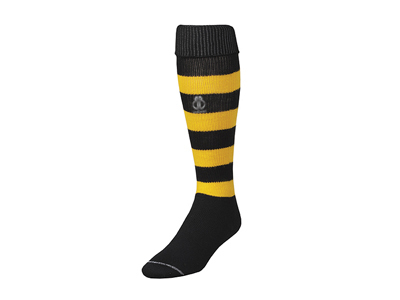 We are counted among the famous names of the manufacturers and wholesale suppliers of the soccer socks from Australia.